Today there are many “styles” of Buddhism, Tibetan, Chinese, Thai, etc. However all Buddhism is the same, only the external things and the way they do things is different. These differences are because they have developed in different countries and cultures. To study Buddhism, we need a teacher who has a lot of knowledge and has been a Buddhist for a long time. They do not necessarily need to be a monk or a nun they can be an ordinary person. Buddhism teaches a person to have great compassion, to let go and believe in cause and effect. It teaches to never be bad to others this is not just human beings it includes other animals and even insects. Buddhist knowledge is contained in a lot of sutras. 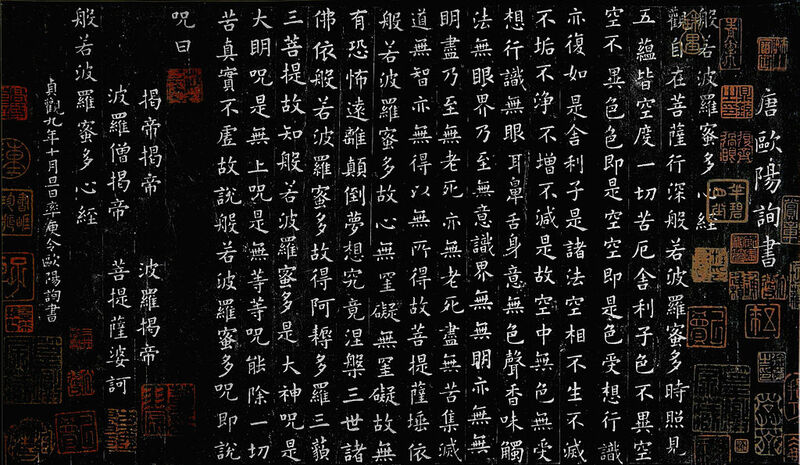 This knowledge was recorded by Buddha’s students when he was giving lectures, and made into books. 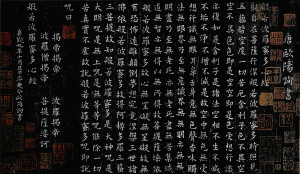 In Chinese Buddhism, the Heart Sutra is the most popular one. It says, “Colour in nothing, Nothing is colour色即是空，空即是色.” “Colour” means everything we can see, feel, smell, taste, think, etc. These are nothing means these are not real. But nothing is also everything we can see, hear, smell, taste, feel and think. That is the essence of Buddhism. Let it go.